If you need a fun and fast quilt to make, the stitch-and-flip method is fantastic for making simple quilts without a lot of time. Fleece Fun shows you how to make this snuggly Stitch and Flip Baby Quilt (made using scrumptious Shannon Cuddle fabrics) in her fantastic video series! Learn the step-by-step process of how this simple quilt comes together. 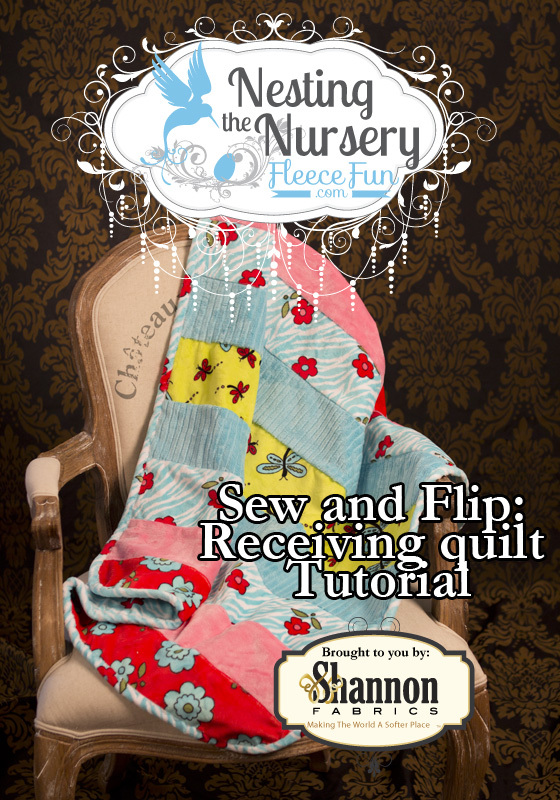 Learn all about the Stitch and Flip Baby Quilt.